Our Kleinwort Benson case study demonstrates how we implemented a content strategy to create brand awareness in a market segment that Kleinwort Benson had not previously operated in. Kleinwort Benson, like most venerable institutions, found themselves increasingly irrelevant to a younger, tech savvy demographic of wealthy individuals. They asked us to help change this. There is a clear demand for services amongst younger, wealthy entrepreneurs. But they have a different, sometimes difficult, relationship with financial services. 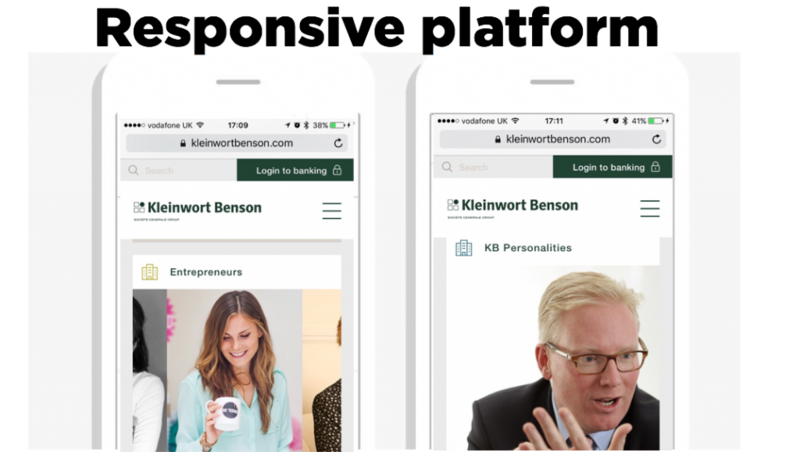 We needed to demonstrate the brand understands their needs and show the relevance of Kleinwort Benson in their financial journey. We took ownership of creating and publishing content across the responsive platform we designed and built. In practice we owned and shaped the editorial direction through the monthly editorial calendar, working hand in hand with internal and external contributors, writing content, art production and liaising with social and communication teams to amplify the contents’ reach. We used a visual style for content that brought the features to life. This is important as we wanted the content to feel accessible and friendly. 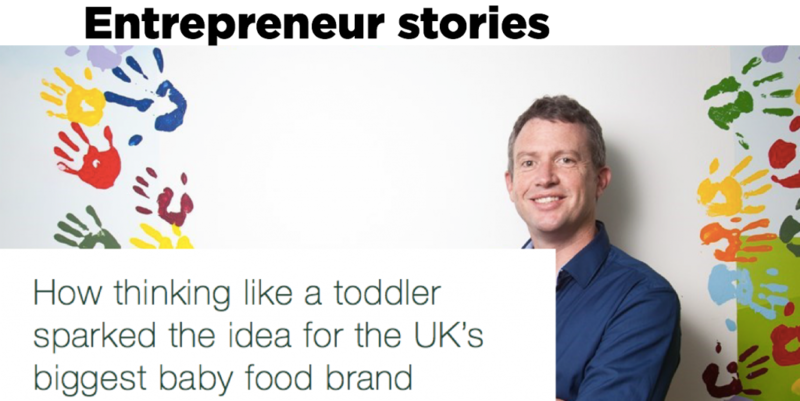 We’ve interviewed a number of well known entrepreneurs such as the founder of Ella’s Kitchen, Britain’s best known plumber Charlie Mullins (Pimlico Plumbers) and James Watt (Brewdog founder). We got to the bottom of their successes and failures. We lifted the lid on the people at Kleinwort Benson, opening the door to a world which is often seen as mysterious and we highlighted Kleinwort Benson’s work with the Orpheus Foundation.